It is September 1st, so… It’s time for the TOP 5 WEB SERIES of the month! We started this monthly appointment with our favorite web series of July and now it’s time for those we liked in August. Remember that these five web series are those we liked and it’s not a classification: it’s just a list. We didn’t want to choose only one, we didn’t want to make a ranking, we only want to share a list of TOP 5 and here they are. Right below you’ll find brief synopses and the links to watch the series. This time there are also two web series that have only the pilot online… But, you’ll see. The digital series of this TOP 5 list are from: Germany, Australia and France. Are you ready? Let’s watch them all! #1 THIS IS DESMONDO RAY! You are definitely going to love Desmondo Ray. This web series is a mix of animation, live action and miniatures really well put together. 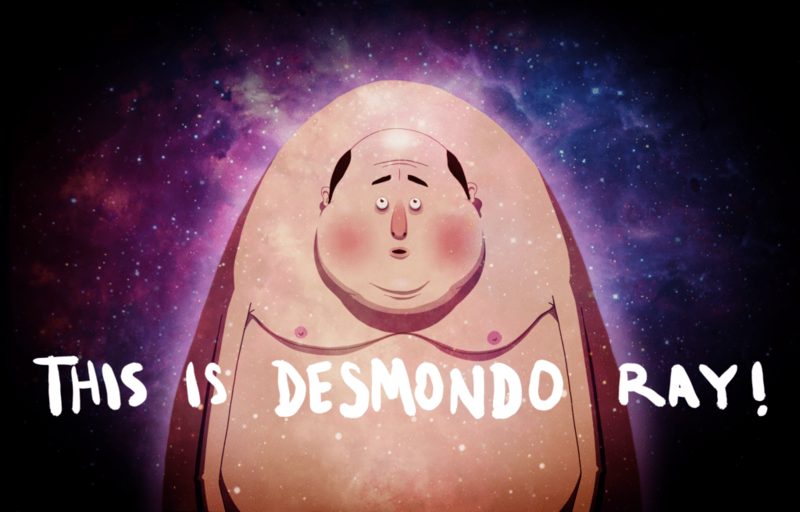 The story is about Desmondo Ray, “a peculiar man who searches for love in a dark and troubling world”. It’s sure really odd but so sweet, with also that right bit of black humour that is always good. The series won a lot of awards and some of the most recent ones are the Best Animation at the Hollyweb Festival, Vancouver Web Festival and Sicily Web Fest, Best Short Form Comedy at the Stareable Fest, Best Aniamtion, Visual/Special Effects and the Grand Jury Award at the Melbourne Web Fest and so many others. Trust us, watch it! 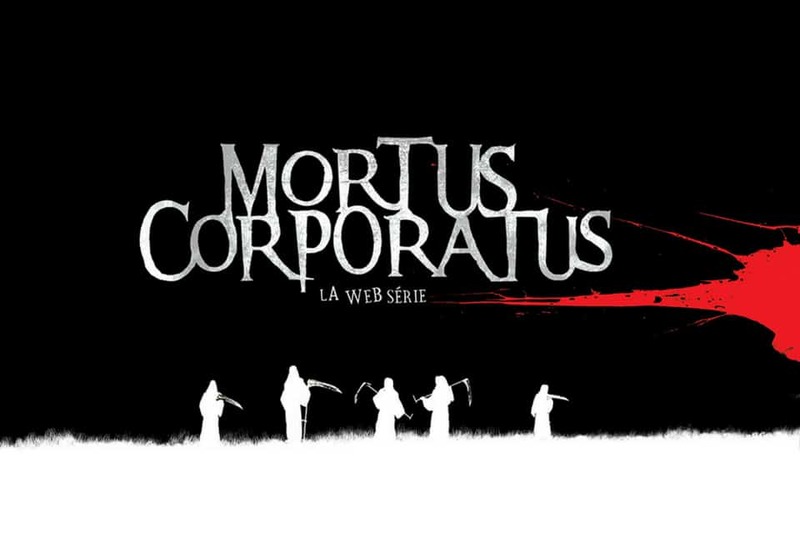 Mortus Corporatus tells the daily events of the employees at the The Death Inc, a corporation founded by The Big reaper. 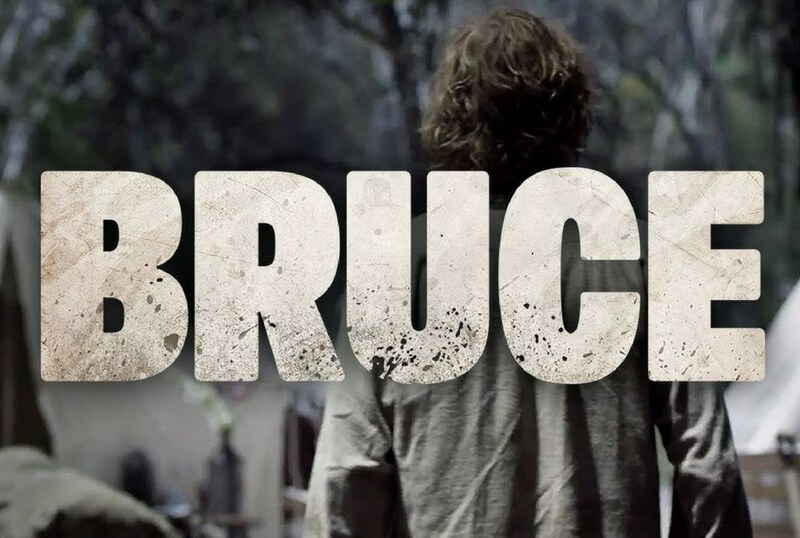 If you love black comedy and also “historic” plot, you are going to love Bruce. The settle: Sydney Cove, 1788. The main character: Bruce Williamson. He is a modern man out of time, whose simple plan of following his soulmate Daisy to the new land by getting arrested backfires severely, trapping him in a violent prison camp at the edge of the world. That wider world is no friendlier, between the brutal marines, the incompetent leaders of the colony, and the mysterious local people who have had their way of life challenged… Trust us: it’s a really good show, with: good script, good acting, good directing, good editing, good costumes and… Well, it’s all good! That’s why it won a lot of awards all over the world. Some examples? Best Comedy Series, Best Writing (Comedy) and Best Directing for a Comedy at the International Academy Of Web Television, Best International Series, Best International Script and Best Make-up and Hair at the Buenos Aires Web Fest, Achievement in Production and Best Ensemble Cast at the Raindance Film Festival and so many others awards. Just watch it! You’ll love it. This web series has online only one episode, at the moment, but it’s catchy and we would like to watch more of this anthology series. The plot is about young people encounter the supernatural and ancient legends intrude the modern world. 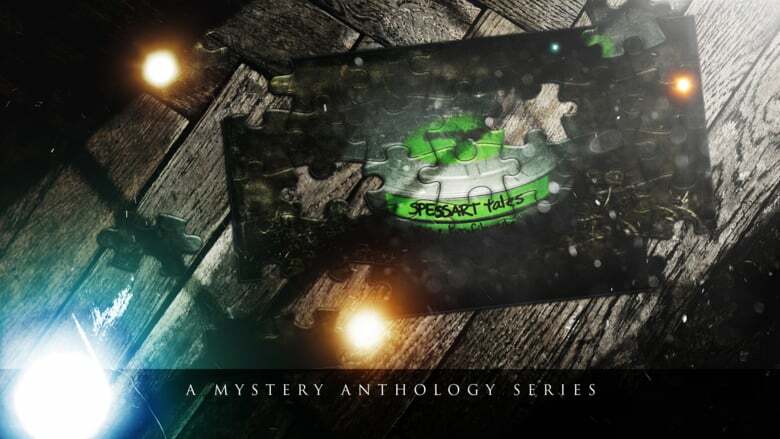 Spessart Tales takes old folklore and turns it into a closed world of its own. Each episode is a new small story and is also a part of a bigger tale. We have to wait for the other episodes for connecting the dots, filling in the blanks and discovering the universe of legends that this series wants to tell us. But let’s start watching the first episode and let’s have a taste of these legends from the dark heart of Europe. And here the other one that has only the pilot online. 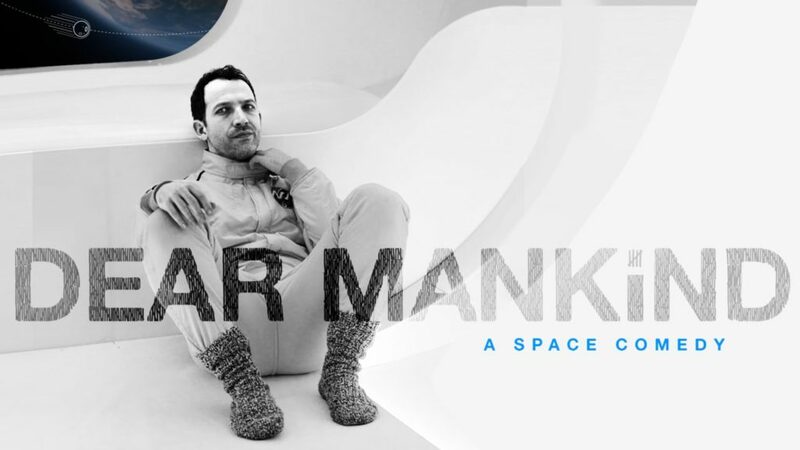 It’s an indie comedy series about space, an asteroid, a bored out of his mind astronaut, an AI assistant and the end of the world. And all the stuff that happens in between. It is really well written, directed and acted. It has also a really good rhythm and it is so funny! We really are looking forward to watch the other episodes. You know what? Let’s (re)watch together the pilot! After all, it won the Best Pilot award at Die Seriale 2018… So it’s worth! That’s it for now, folks! 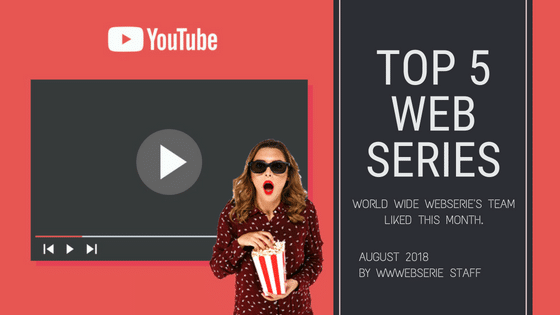 Let us know in the comments what do you think about this web series and… See you on October the 1st for the September TOP 5 list!